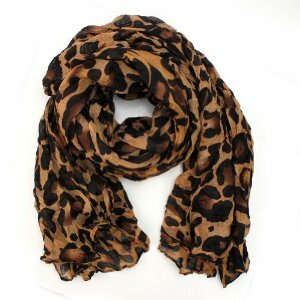 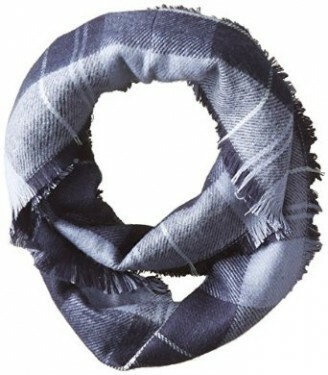 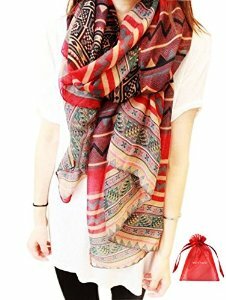 The scarf is a much-loved accessory for many women. 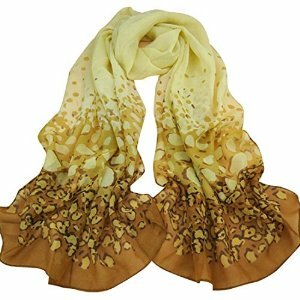 It has many qualities that make her a perfect spring accessory. 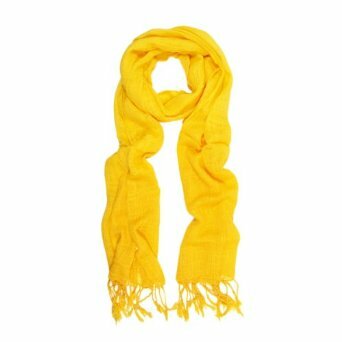 And when I’m talking about its qualities I am referring to the following ones: it protects you from the wind, it is very versatile and also chic. 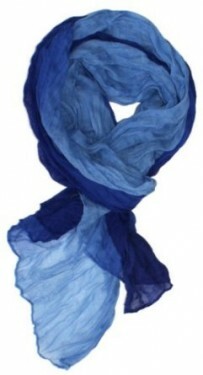 A scarf can successfully complete your outfit in a sunny spring day.